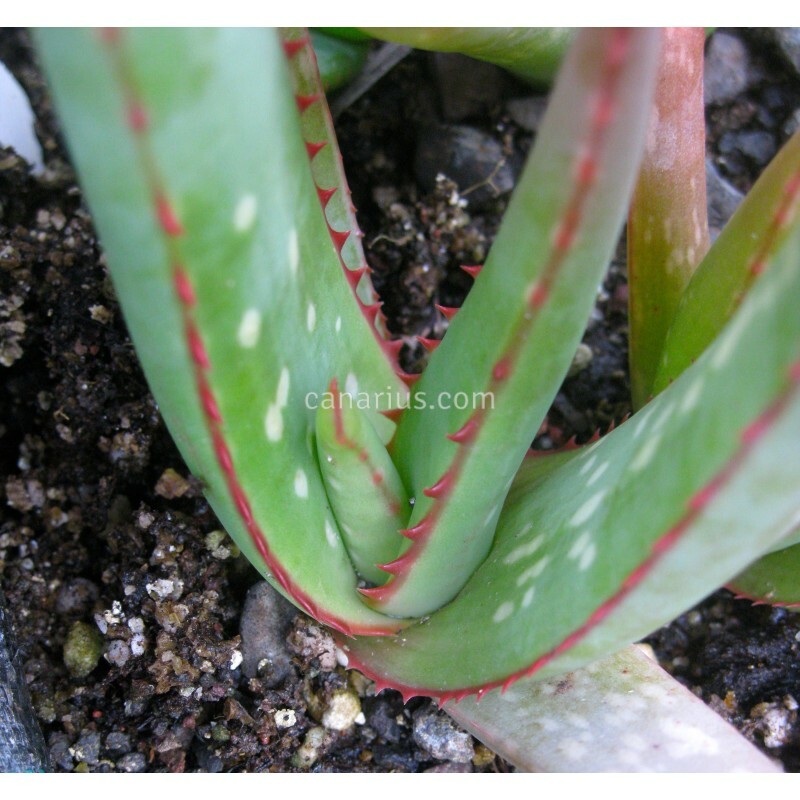 Mid-sized stemless Aloe, widespread and locally abundant in northern Ethiopia and in Eritrea. It grows solitary or forming small groups. It grows on rocky slopes, mostly on sandstone or limestone, in areas with evergreen bushland or wooded grassland. This batch is from Ethiopian populations. What do we exactly ship? We offer a 14-16 cm rooted plant.